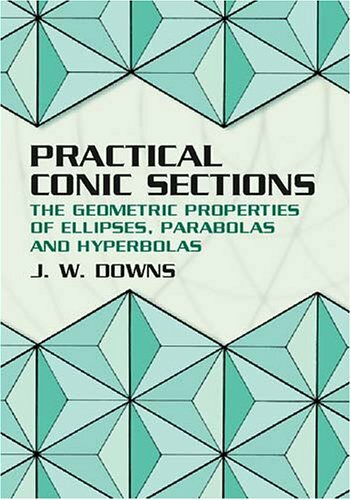 Illustrated with interesting examples from everyday life, this text shows how to create ellipses, parabolas, and hyperbolas. It also presents historical background on their ancient origins and describes the reflective properties and roles of curves in design applications. Only a basic knowledge of plane geometry needed. 1993 edition. Includes 98 figures.